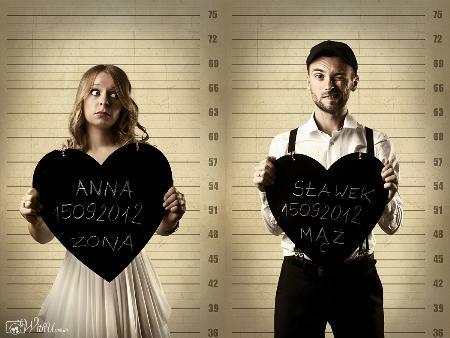 We are Agnieszka and Darek - WithU Photography. If you are looking for the best wedding photographers in Perth, please visit our website and check our portfolio. Wedding photography is our big passion. We deliver really unique and high-quality wedding photography, engagement photography and family photos in Perth. We work together providing best couple photography in Perth. As wedding photographers in Perth we are very flexible with our prices. If you visit our website you can read all of the references and view some other client’s galleries of wedding photography. Are you interested in collaborating with us? That’s great! We can’t wait to meet you. Book a wedding, engagement or family photo shoot in Perth! See you!